The wallet, which claimed to be the first wallet without any risks of being compromised, was discovered to have a series of security flaws following the release of evidence from cybersecurity researchers. The wallet is a physical device that supports an “unlimited” number of cryptocurrencies, with a price tag of $120.00. The company is registered in London, and was created by a 38-year-old American, named Daniel Khesin. The device has been taunted as being “a Colt 45 of the crypto world” and the world’s first “unhackable” device by Bitfi shill, John McAfee. A key feature of the Bitfi wallet is that the private keys of the device are not stored anywhere, so if the device is stolen or lost, the private keys cannot be extracted from it. McAfee, in partnership with the wallet’s creators, offered a $250,000 reward for anyone that could hack the wallet, which generated significant press for the company, along with attention from hackers. The offer, however, backfired on Bitfi, as multiple cybersecurity researchers and experts discovered fatal flaws in the wallet. Although major security flaws were found in the platform, hackers were not able to withdraw any Bitcoin, which made the $250,000 bug-bounty nullified according to McAfee and Bitfi. They referenced the initial terms of the bounty which specified that hackers must actually remove Bitcoin from the wallet in order to receive the bounty. This infuriated hackers, who felt that the Bitfi team were ignoring major security flaws because they didn’t want to admit that the wallet isn’t as secure as advertised. 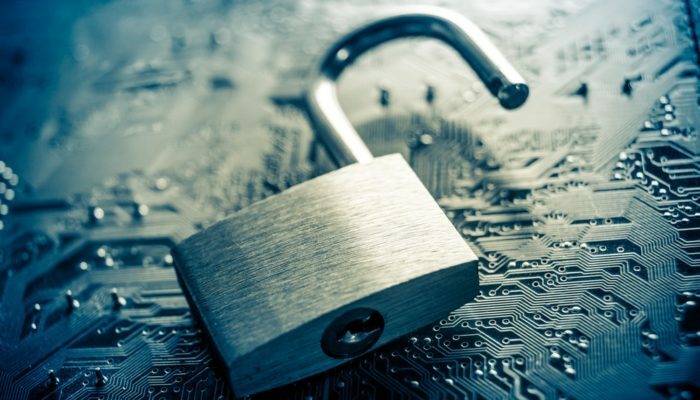 It is unclear whether or not the Bitfi controversy has affected sales of the product in any way, but potential purchasers were likely turned off by the unrealistic claims and the unprecedented scrutiny of the wallet’s security.